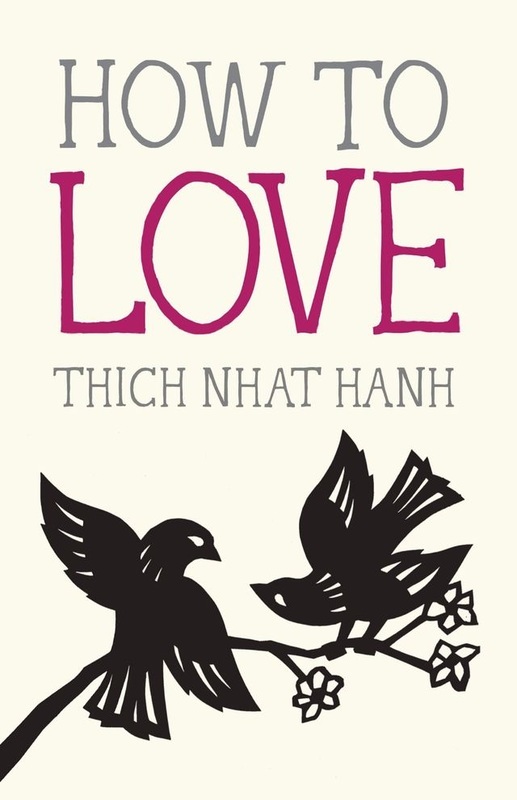 How to Love. Mastering the Art of "interbeing"
That’s what legendary Vietnamese Zen Buddhist monk, teacher, and peace activist Thich Nhat Hanh (b. October 11, 1926) explores in How to Love(public library) — a slim, simply worded collection of his immeasurably wise insights on the most complex and most rewarding human potentiality. Illustration from 'Hug Me' by Simona Ciraolo. Click image for more. Illustration by Maurice Sendak from 'Open House for Butterflies' by Ruth Krauss. Click image for more.